In 2018, the Banff Mountain Film and Book Festival introduced a workshop for thirteen youths to introduce them to adventure photography. The Camera Store, in partnership with Nikon Canada, were proud to sponsor the weekend event where everyone received instruction on shooting with manual settings and several opportunities to take photos around Banff. For many, this was the first time they had ever taken photos on a DSLR camera. At the end of the weekend, each student chose a favourite photo that they took to be exhibited. 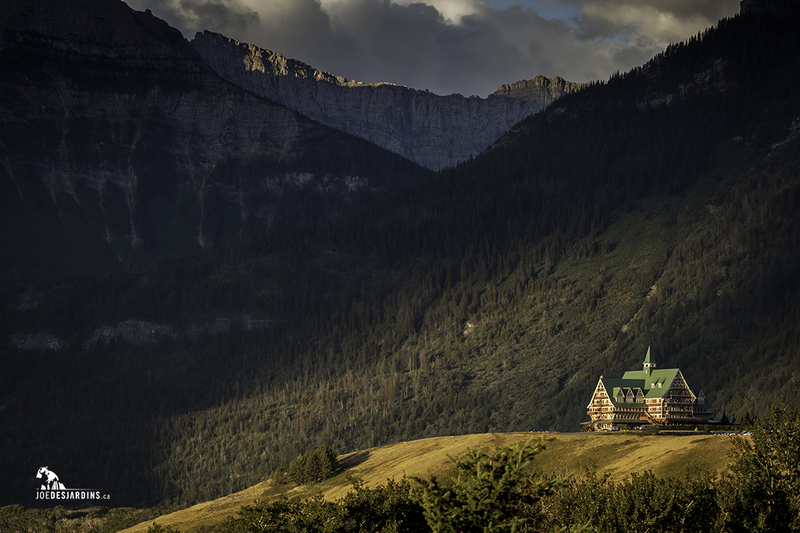 These photos are now on display in the Banff Public Library from April 1st to 29th, 2019. A reception to celebrate the exhibition will take place on Friday, April 26th, 2019 from 4pm-6pm. Three Sigma lenses have won awards at the 2019 TIPA World Awards. The 40mm f1.4 Art, 60-600mm f4.5-6.3 Sport, and 70-200mm f2.8 Sport lenses have all been recognized for their exceptional performance. Sony has announced that they are adding five new incredible photographers to their roster of Artisans. Paul Nicklen, Taylor Rees, David Burnett, Jean Fruth and Nancy Borowick join the group of high-profile, respected photographers that rely on Sony Alpha gear. 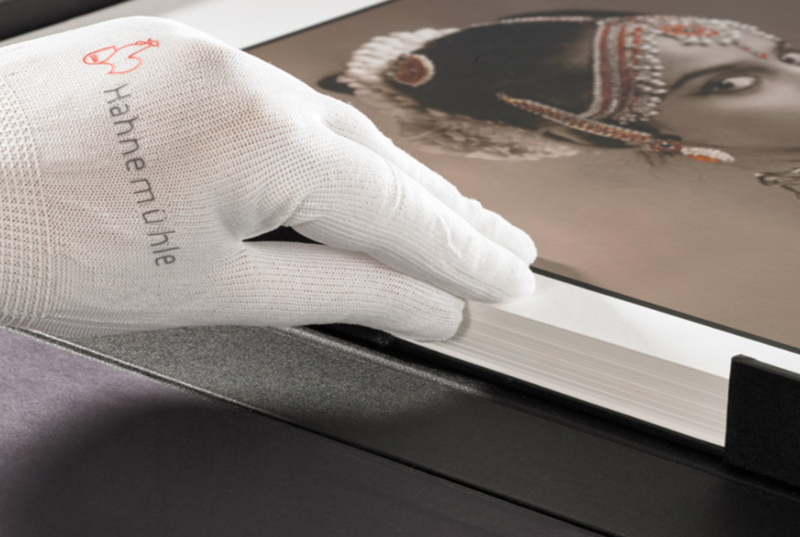 Hahnemühle Fine Art Papers is running an international photo competition open to all photo students. The competition is open from now until April 30th, 2019. First prize receives €1500, and second and third prizes receive €1000 and €500 respectively. The winning series will also be displayed at the Hahnemühle booth at Photokina 2020 in Germany and the gallery “Eisfabrik” in Hannover.